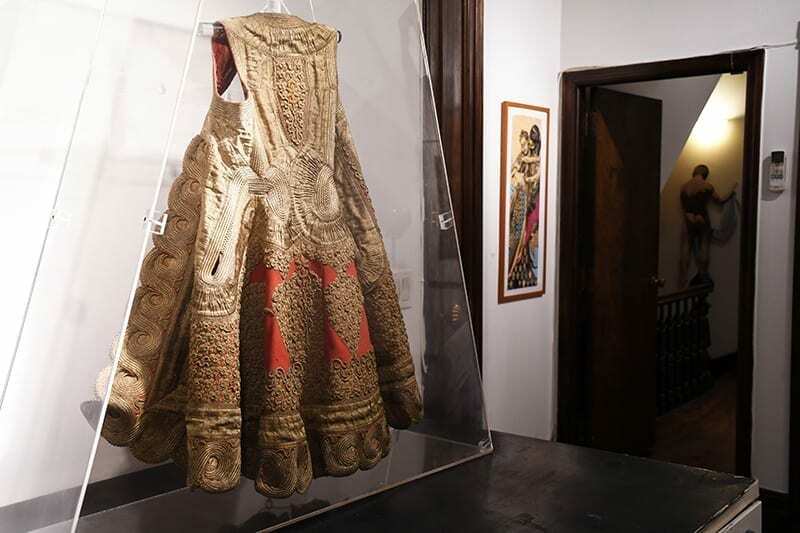 An iconic art gallery with a formidable pedigree, Anita Shapolsky gallery is a true New York original. 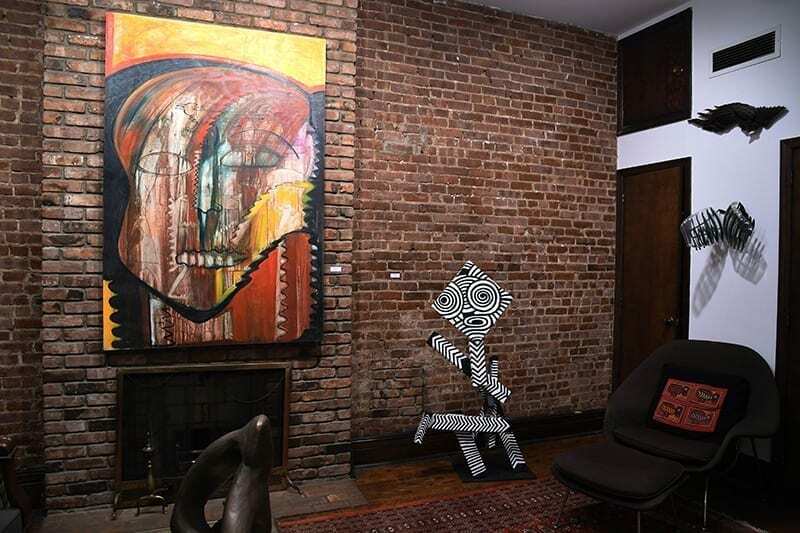 Founded in 1982, the gallery is based on Manhattan’s Upper East Side and features Post-war Art with an emphasis on abstract painting and sculpture. Shapolsky, who holds a B.A. from Hunter College and completed her M.A. at NYU, originally opened the gallery in SoHo under the moniker “Arbitrage Art Gallery” before re-launching as an eponymous gallery in 1984 at 99 Spring Street. Shapolsky was an early proponent of women artists and artists of color, exhibiting survey shows featuring these artists. Moving to the Upper East Side in 1997, Shapolsky founded a non-profit art foundation one year later to present educational exhibits in Pennsylvania. Showing a diverse spectrum of artists of color and women artists, the gallery’s roster focuses on the New York School and exhibits works by Karel Appel, Edward Dugmore, Amaranth Ehrenhalt, Ching Ho Cheng, and Beauford Delaney, among others. We caught up with Shapolsky to learn about their current exhibit, “Super Bodies” (on view through January 2019), how to identify classic artworks and the secrets of hidden Post-War Art treasures at the gallery. ABJ. Thanks for chatting! So, Anita Shapolsky focuses on Abstract Art of the 50s and 60s. When preparing for REVEAL Art Fair, the new art fair in Saratoga Springs, what factors did you consider when selecting art to present to this new audience in upstate New York? Anita Shapolsky. We wanted to present a mix of abstract expressionist artists from the mid-20th century, such as Ernest Briggs and Amaranth Ehrenhalt, along with some more contemporary abstract works. We also definitely took into consideration the tradition of horse racing at Saratoga Springs, so we included paintings from Japan’s top horse painter, Shoichi Kamisuzuki. I think it’s important to expose new audiences to abstract art as people tend to be intimidated by it. ABJ. From the gallery’s beginnings in SoHo in 1982 to its time from 1997 on situated on Manhattan’s Upper East Side, the gallery has endured for over 35 years. What attributes does the gallery have that would you consider as contributing to this ongoing success? Anita Shapolsky. Simply put, my gallery only shows good artists. I’ve built a reputation over the years of exhibiting abstract artists whose work is of the highest caliber. Unfortunately, a lot of my artists like Ernest Briggs, Seymour Boardman, John Hultberg, and Ethel Schwabacher are undervalued in the art market, but my gallery is a space where underrepresented and minority artists can be given their proper attention. ABJ. 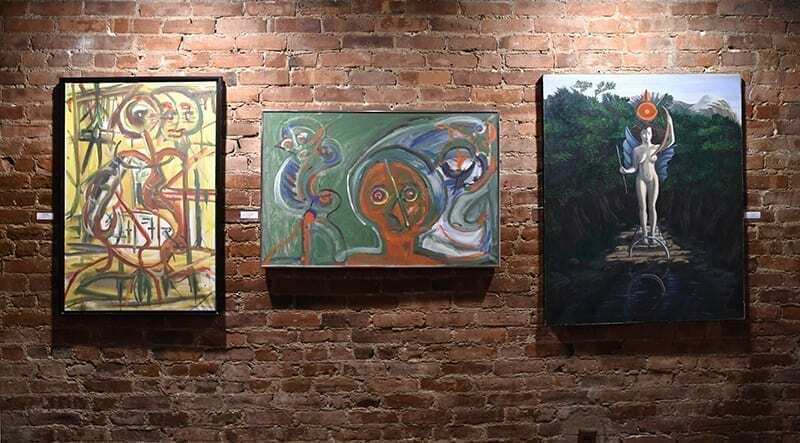 Anita Shapolsky gallery has made a concerted effort to feature artists of color and minority artists (Black, Latino, etc) alongside established Abstract Expressionist artists. Can you explain how this focus on minority artists is of importance to the gallery? Do you see more interest in these markets now in 2018 than the interest generated when you first began featuring these artists? Anita Shapolsky. The Anita Shapolsky Gallery makes a conscious effort to show good art, regardless of the gender or race or sexual orientation of the artist. If I only collected works from established Abstract Expressionists artists then I would be overlooking a lot of good art that was created in that period. Although there has been a revived focus on the diversity of the art world, that doesn’t always translate to the markets. Some of my artists of color (Herbert Gentry, Thomas Sills) and my female artists (Ethel Schwabacher, Amaranth Ehrenhalt, Sonia Gechtoff) were established in their own time but the market for their works has since declined, but I think it is important to reinvigorate their success. ABJ. The gallery has developed long, enduring relationships with its artists. What factors do you consider important for galleries looking to cultivate and maintain strong, lasting relationships with the artists in their roster? What advice can you give new gallerists looking to build strong relationships with exhibiting artists? Anita Shapolsky. I have always tried to support my artists any way that I can. With the REVEAL Art Fair, for example, I thought it was the perfect opportunity to provide additional press and exposure for the contemporary abstract artists that I’ve included in recent exhibitions. That exposure really goes a long way towards building a rapport with a newer artist. For older artists I represent, I think it is important to establish a relationship with them founded on respect: respect for the process, respect for the work, and respect for their vision. I think new gallerists need to respect the history of the art world they are entering, especially here in New York where there has been a drastic change over the years in how galleries are run. As someone who has been deeply involved in the art scene here since before the 1980s, I believe that you can’t successfully move forward without acknowledging what came before. ABJ. AS Art Foundation has accumulated one of the finest collections from the New York School of Abstract Expressionism, when did the foundation originate and what role do you see the foundation playing in the larger Art world ecosystem? Anita Shapolsky. The AS Art Foundation was established in November of 1999 to educate current and future generations on the importance, significance, and various styles of abstract art. I hope the foundation will ensure that Abstract Expressionism maintains its important place in history by providing a “home” for important art upon an artists’ demise and promoting programs and spaces that offer avenues to display this art. Moving forward, we continually analyze the art world to find new, emerging trends in abstract art that can reinvigorate interest in the genre. We recently worked with a contemporary art gallery, Superchief, to hold a salon-style group show at the foundation, placing contemporary works next to modern Abstract Expressionist artists. I hope to set an example for other institutions by advocating for modern art in an art world that is too focused on contemporary art.